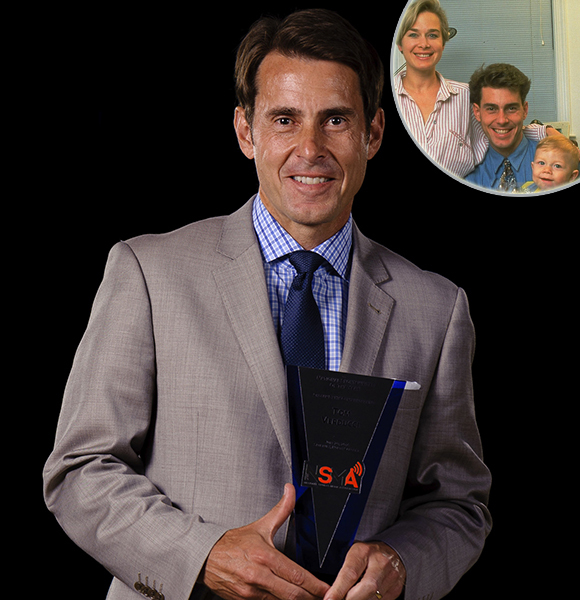 Sports Emmy Award Winner Thomas Verducci is a famous sportswriter currently working for Sports Illustrated and its online magazine SI.com. Besides, he also appears in MLB Network's Hot Stove and MLB Tonight. Thomas Verducci is currently residing in Belle Mead section of Montgomery Township, New Jersey. He earns around $75,000, annually from the network. As of 2018, Tom has an estimated total net worth of over $1.5 million. He is currently married to his longtime girlfriend Kristen and has Two sons. 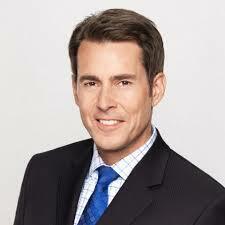 Thomas Verducci was born on October 23, 1960, in East Orange, New Jersey, the United States to Tony Verducci and Vita Verducci. He is of American nationality and belongs to White ethnic group and he spent his childhood with his brother Frank Verducci. Thomas completed his early education from Seton Hall Preparatory School in West Orange, New Jersey. After that, he attended Penn State University and completed his Bachelor's degree in journalism. The American sportswriter Thomas Verducci has an estimated net worth of $1.5 million. As of 2019, the writer receives an annual salary of $75,000 from his successful reporting career with Sports Illustrated. Besides Sports Illustrated, he also worked with some of the major sports networks from where he earned a quite good amount of money. Since Thomas Verducci is a regular sports writer illustrated, he earns a decent wage from the network. Tom started his writing career with Florida Today and later joined the Sports Illustrated in 1993 and became the regular host on The Dan Patrick Show hosted by Dan Patrick. He recently wrote a book named The Cubs Way which is a story about Theo Epstein. Besides his writing career, he also worked for MLB Network as their basketball insider and worked alongside Bob Costas in several programs. His famous TV work is to cover the 2014 World Series for FOX alongside Joe Buck and Harold Reynolds. Tom Verducci is married to his girlfriend Kristen Langerfeld whom he dated for a long time. The couple tied the knot on August 22, 1987, and has already been together for more than three decades. The couple is blessed with two sons named Adam Verducci and Benjamin Verducci. Tom is living a happy married life with his wife Kristen since there are no rumors of their divorce. Currently, the couple is happily living a lavish life in the Belle Mead section of Montgomery Township, New Jersey. Despite the age of 59 years, Tom is still very much focused on his career and stays away from rumors and controversies.